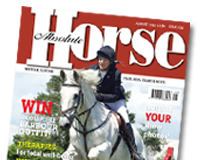 Redwings Horse Sanctuary in Norfolk has received an accolade for outstanding visitor experience. 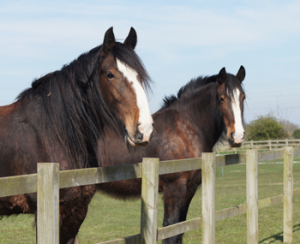 As well as being Visit England Quality Assured Visitor Attractions, Redwings Caldecott near Great Yarmouth has been awarded a TripAdvisor Certificate of Excellence. The award was presented in recognition of the centre achieving consistently outstanding reviews from visitors on TripAdvisor and maintaining an overall rating of at least four out of five. Redwings Caldecott, located four miles from the Norfolk coastline, is home to over 120 rescued equines including a delightful herd of donkeys and mules – among them Reuben who is an incredible 48-years-old and little Esther who together with her mum Martha was among the survivors of Spindle Farm in Amersham, one of Redwings’ largest and most high profile rescue operations.